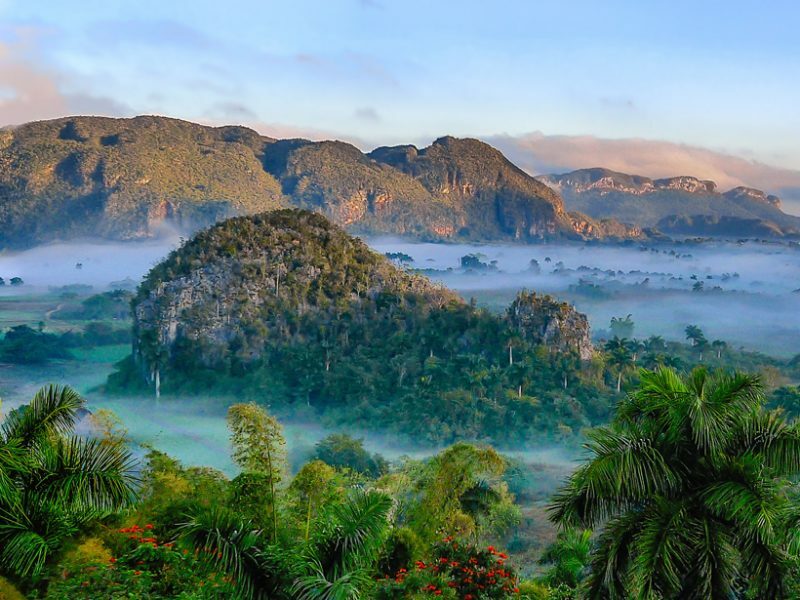 Cuba possesses 6 UNESCO biosphere reserves which range from tropical humid & dry to deciduous forests to mangroves. As a world leader in sustainable ecological practices Cuba has begun to transition from imports to sustainable farming. The Island has 3570 miles of coastline and it’s home to the world’s smallest bird, the zunzuncito hummingbird.